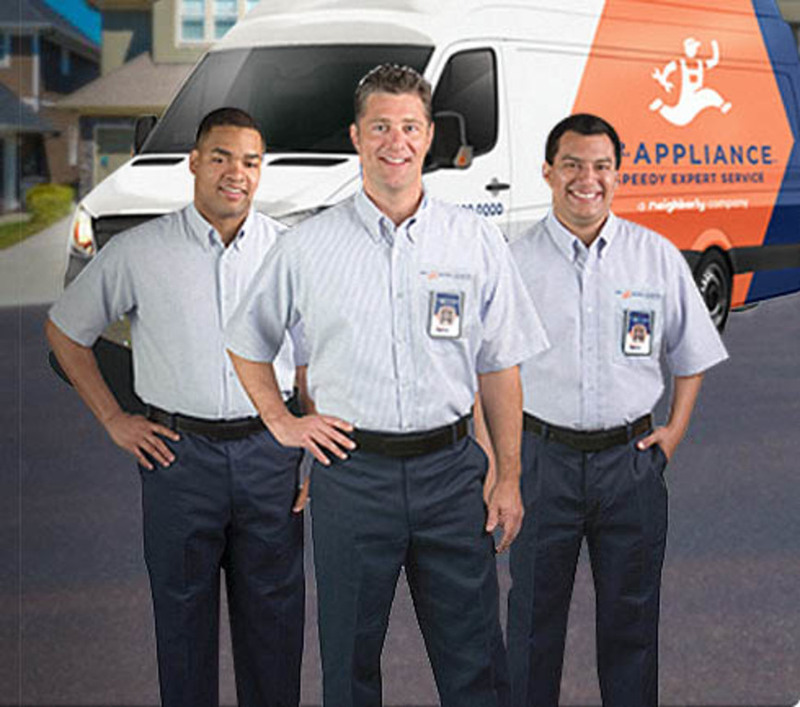 Mr. Appliance is a national appliance repair franchise network with 150 locations throughout North America. Mr. Appliance of Altadena is seeking a qualified service technician to be an integral part of the operation and direct support to the team. This position is responsible to accurately diagnose, troubleshoot, and repair moderately complex appliance/equipment services inherent to all major appliances in the customer's home. Appliances repaired include, but are not limited to: washers & dryers, refrigerators, freezers, ranges, microwave ovens, dishwashers, trash compactors, garbage disposals, and other home appliances. 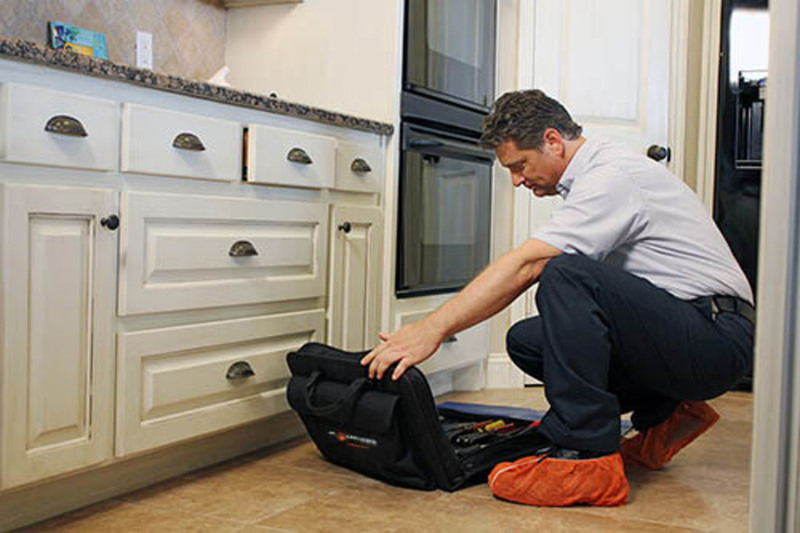 The technician provides timely, quality repair and installation of homeowner’s appliance needs while maintaining the highest possible customer service, and identifying opportunities to sell additional work. A service van, specialized tools, uniforms, I-Pad and cell phone are provided. Ability to use an I-Pad for service call processes, routing functions, and parts/inquiries/ordering.